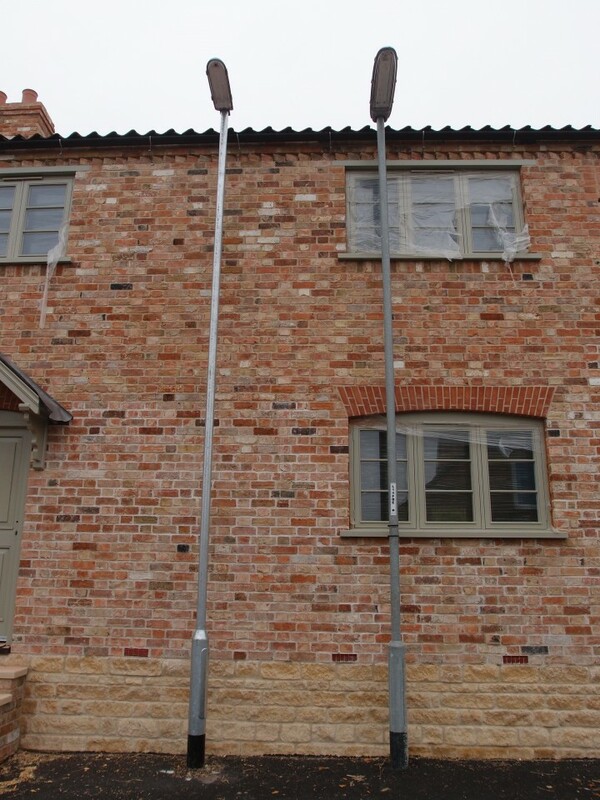 You’ve probably noticed the housing development at Top Farm, all very good and proper but take note of the street lamps outside on the pavement. 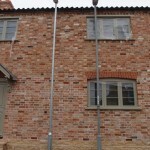 One is directly outside an upstairs window so obviously the street lighting contractors have been requested to move it. Yep! another street light appears next to the one in question. All a matter of wiring up and removing the old one. Not so simple, the pavement has been resurfaced all around to a high standard before the light work was done. This happens all the time, repair a road and then dig it up. Barriers then appeared and the cabling unearthed, progress then miraculously the hole is refilled but the old street light is still there and whats more its still connected. The two lights are now one !